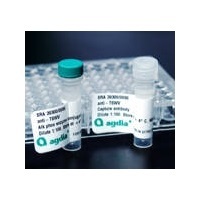 The Agdia LMV ELISA test system is intended for the detection of Lettuce mosaic virus in seed, seedling and leaf. The test is specific, sensitive and robust. All samples can be ground in the same sample buffer at a sample to buffer ratio of 1:10 (g/ml). No cross-reactivity with other potyviruses or other lettuce viruses has been found. The test consistently was able to detect LMV infected seed lots using 500 seed subsamples. 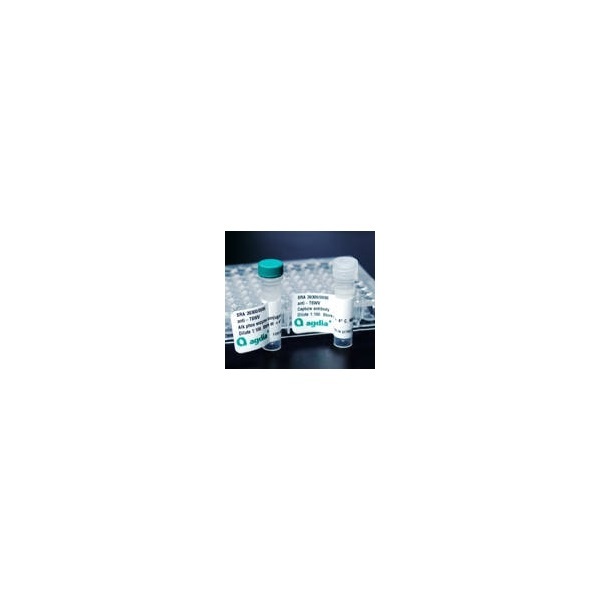 The robustness of the assay offers the user greater flexibility in performing the test. Optimal results are achieved when following the Agdia protocol, however, excellent results are also achieved using other protocols. The Agdia LMV ELISA is completely compatible with the International Seed Federation (ISF) reference method.